Badrul Hisyam's admits having to improve his current time to have the opportunity to compete in the world stage, such as the Rio 2016 Olympics Games. KUALA LUMPUR: Badrul Hisham Abdul Manap’s name quickly became the talk of the town after breaking Watson Nyambek’s national record at the Asean Schools Meet in Brunei for the 100m event. He continued his winning streak after taking home the gold medal for the 200m event on Tuesday and also the 4x100 relay event with his team on Wednesday. His performance in Brunei erased his own previous record which he set in the Philippines. 1. The 18-year-old athlete originated and grew up in Malacca. 2. 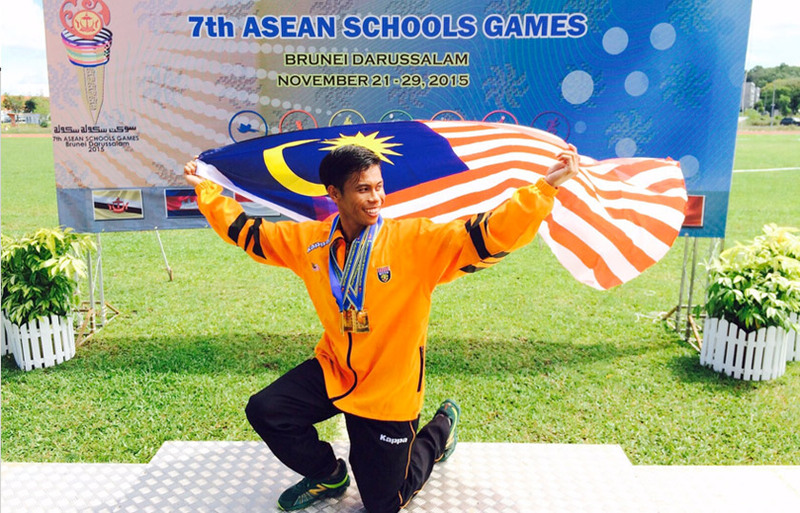 Badrul started competing in athletics competitions since standard five. 3. After completing his primary school education at SK Batu Gajah Merlumau Melaka, he attended Sekolah Sukan Negeri SMK Seri Kota in Melaka. 4. In Form 4, he followed his coach to Sekolah Sukan Malaysia Tunku Mahkota Ismail in Johor. 6. Besides athletics, Badrul has keen interest in other sports including futsal and badminton. 7. Badrul will train for one hour in the morning and two and a half hours in the evening during his training period. 8. Legendary world sprinter Usain Bolt is Badrul’s idol. 9. Badrul is the only runner in his family. 10. Extra fact: Badrul keeps his relationship status a secret! After the championship in Brunei, Badrul is scheduled to compete at the 2016 Doha Indoor World Championships, taking place in February next year. He also wants to shift his focus to the Rio 2016 Olympic Games but he explained that to have the opportunity to compete on the world stage, his time of 10.29 seconds must be improved. 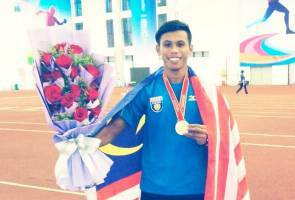 “Thank you to the teacher who introduced me to athletics - Cikgu Aziah Kassim – and to my coach Poad Kassim who has trained me over seven years until now,” Badrul said. Baru berusia 7 tahun, Rudolph bakal gantikan Usain Bolt?